What do you do for a little more "me time"? As our lives get more and more busy, we forget to take some time to ourselves and savor those little moments. For many people, their morning coffee is their favorite part of the day. Whether it's taking a couple minutes while getting ready for work, on your way to work, or even awhile you're at work! McCafé now is bringing you a little more "me time" with some of your favorite McCafé products to incorporate in your morning coffee ritual. I found this new McCafé at Walmart, and it comes in a variety of flavors! They are made with 100% arabica beans and the same premium quality that you expect from McCafé. I decided to focus on a recipe that enhances your "me time" experience with your morning coffee ritual. Many people love biscotti, but not very people make it themselves. It one of those things that seems harder to make than it actually is. These biscotti that I'm sharing with you today are super easy to make, and make a decent batch that you can either save for yourself (you can freeze these in a freezer bag!) or you can share these with others. 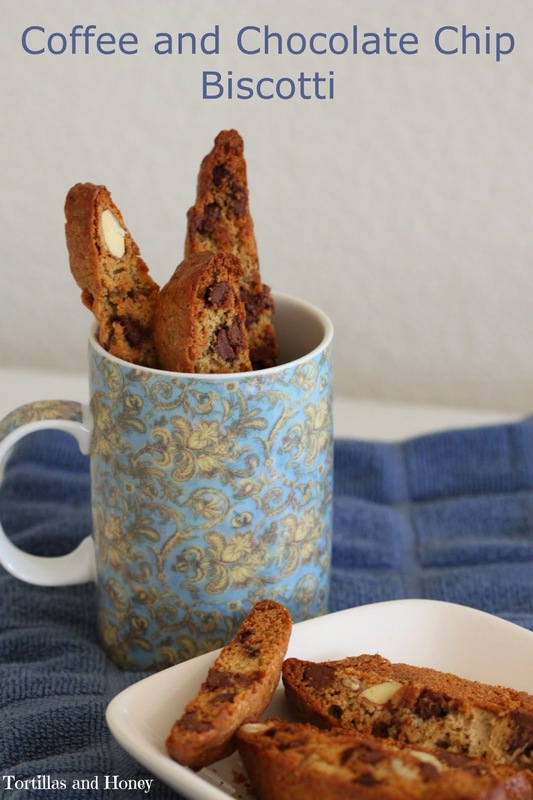 I used the McCafé coffee in this biscotti so you can really taste the coffee flavor, which is perfect as you're dunking it in your own personal cup of coffee too! You can definitely play with the ingredients with this one-- if you think the coffee flavor isn't prominent enough, gradually add more coffee grounds... if you don't like chocolate, add some dried fruit... don't like almonds, add walnuts, pecans, pistachios, etc.! This is a great basic recipe that you can adapt to your own tastes. The base is slightly sweet and not as dry as some other biscotti. Savoring these babies along with your morning coffee make your ritual or "me time" just a little extra special! In a large mixing bowl, combine flour, sugar, brown sugar, baking powder, coffee grounds, cinnamon and salt. 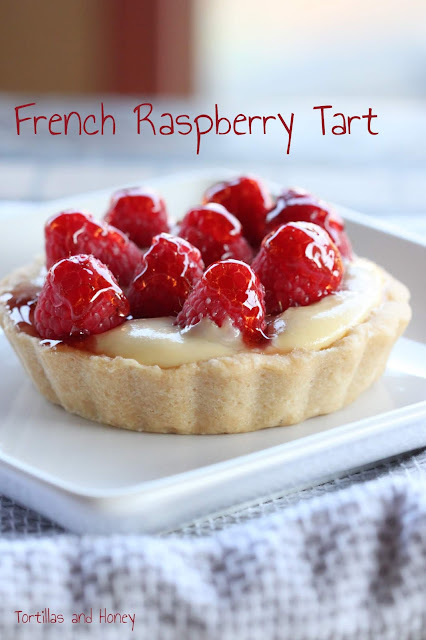 Using a pastry cutter or 2 knives, cut in the butter until the mixture is fine and crumbly. Alternatively, you can place these ingredients in a food processor and pulse until the mixture is fine and crumbly. Stir in chocolate chips, almonds, eggs and coffee liqueur (if using) until the dough is just barely moistened. Turn out onto a lightly floured surface, and knead lightly until the dough is soft and slightly sticky, about 8-10 times. Using floured hands, divide the dough into quarters. Shape each quarter into a 9" long roll. Place two rolls 4 inches apart on each of the prepared cookie sheets, gently flattening each one into a 2" wide slab. Brush the top and sides of each log with egg wash.
Once the slabs are cool enough to handle, cut crosswise into into 1/2-inch thick slices. Place slices upright, 1/4-inch apart, on cookie sheets. Place the slices on the baking sheet, cut sides down, and return to the oven to bake for 10 minutes. Turn cookies over, and continue baking for another 10 minutes (the cookies should be just a bit soft in the center – don’t worry, they’ll harden up once they cool). Transfer to a wire rack to cool completely, then store in airtight containers. I love biscotti and these look freakin awesome!!! !